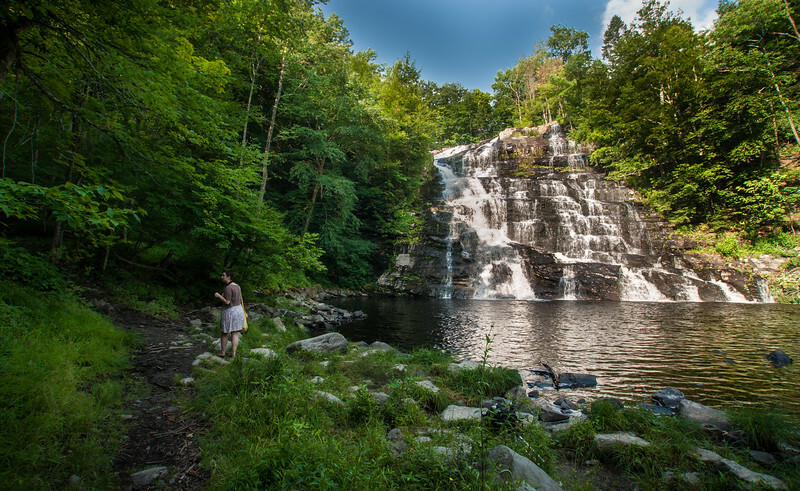 This is a gorgeous waterfall located in the Town of Poestenkill, NY. Unfortunately access has been severely limited since my visit in 2010. Lots of nearby residents grew tired of the loud and rude visitors to the site and have effectively made visiting this fall virtually impossible during Spring through Fall. May still be accessible in Winter, though not sure I'd want to brave the trail down.